This article was written by Lisa Howard and originally appeared on the UC Davis Office of Research site. At that time, most academic journal publishers kept their content behind pay walls, accessible only with expensive subscriptions that were mostly paid by institutions like universities. The sequestered academic content was a big problem when it came to research about the San Francisco Bay-Delta watershed, which includes not only the San Francisco Bay, but all the waters that feed into it — a combined area of more than 75,000 square miles. 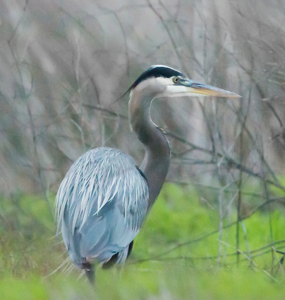 The Bay-Delta watershed provides critical habitat for plants and animals, drinking water for more than 25 million Californians, irrigation for thousands of square miles of agriculture, as well as recreation facilities and a transportation route for deep-water shipping. “Universities had access to the scientific journals, but the agencies and stakeholders involved in managing California’s water didn’t,” said Samuel Luoma, a research ecologist with the John Muir Institute of the Environment (Muir Institute) at UC Davis and editor-in-chief of SFEWS. In 2000, Luoma was the lead scientist for the CALFED Bay-Delta Program. He headed a committee that was looking for ways to improve collaboration and access to research about water and watershed issues in Northern California. The committee consisted of representatives from federal and state agencies, water users and universities. “The idea that came out of the committee was to create a peer-reviewed publication that was authoritative and objective, and that everyone interested in California water could read, and could write for, at no cost,” said Luoma. To help turn the idea into reality, Luoma teamed up with James Quinn at UC Davis, Randy Brown and Lauren Muscatine at the California Department of Water Resources, and Fred Nichols at the U.S. Geological Survey. Brown and Nichols would go on to become the first co-editors and Muscatine would become the managing editor. A common model of open-source publishing is to have authors pay to have their works published. To make sure their new journal would be free to both read and write for, they secured funding from the State of California, through what is now the Delta Stewardship Council’s Delta Science Program. A partnership with the Muir Institute, which generates policy-relevant research to solve environment challenges, established a home for the journal at UC Davis. And with the California Digital Library’s eScholarship Publishing Group, they had a publishing platform. SFEWS launched in October 2003, the same month another open-access journal made its debut, Public Library of Science or PLOS. The first issues of SFEWS featured topics familiar to anyone who follows California water: tidal wetlands restoration; sediment; mercury in the food chain; and the impact of wetland restoration on native fishes like chinook salmon, steelhead rainbow trout and Delta smelt. To answer those questions, policymakers and agency scientists rely on research published in SFEWS. Fifteen years on, the impact of open-access publishing has also matured. When SFEWS launched, there were about 1,800 open-access journals. Now there are more than 12,000. PLOS ONE has gone on to become the largest multidisciplinary peer-reviewed journal in the world. 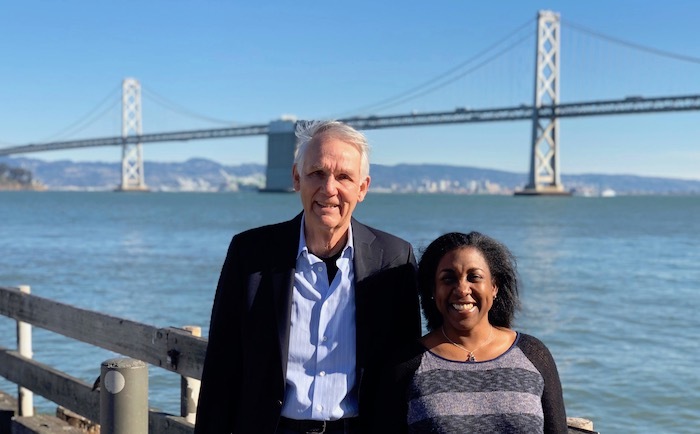 Although the research in SFEWS is focused on a specific niche — the San Francisco Estuary and its watershed — the impact of the science is massive. Since the journal’s launch in 2003, a total of 49 issues have been published, averaging 20 to 25 papers per year, and resulting in a total of 266,372 requests for access to articles. 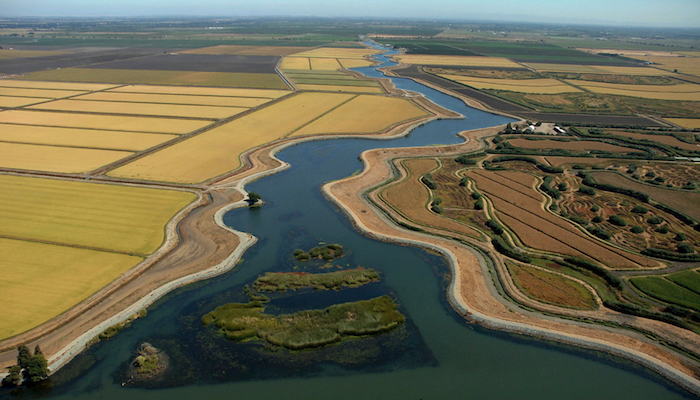 It continues to be jointly published by the Muir Institute and the Delta Stewardship Council. 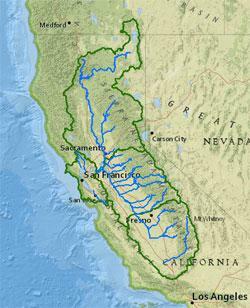 “SFEWS authors are continuing to tackle California’s water management and environmental issues from all sides. Their efforts represent studies from over 110 academic disciplines and 350 institutions,” said Muscatine. Articles from the journal have been picked up by news outlets like Mother Jones, Wired, and Stanford News, making high-quality, policy-focused research widely discoverable beyond the open-access environment. “The mission and vision of San Francisco Estuary and Watershed Science has been forward-looking from the beginning,” said Ben Houlton, director of the Muir Institute. “The research addresses California’s complex water issues in a completely non-partisan way, which is why it has been such a tremendous asset over the past fifteen years. And with the uncertainty about how climate change will affect California’s watersheds, it will continue to be a valuable asset for years to come,” said Houlton.